Avionics and other aerospace electronics embrace some of the most advanced technologies. Sophisticated electronics are often associated with more power consumption and as a result, higher heat generation requires acute attention to the thermal management challenges that they create. As in other industries and applications, more power within smaller spaces result in excess heat problems. Because of this spatial constraint, unlike other industries, with aerospace components, the use of common heat dissipation devices are often not a viable option. 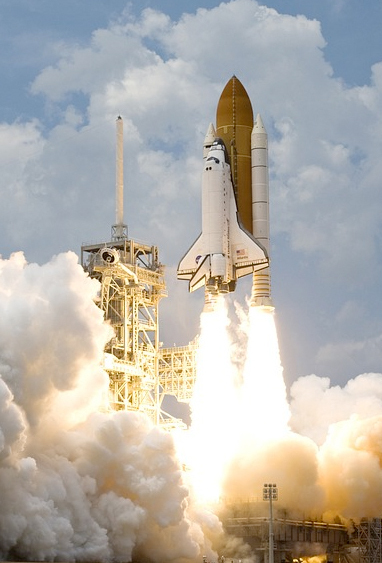 The development of innovative solutions for many thermal issues affecting aerospace electronics is needed to ensure that the performance and integrity of the mission is successful. Beryllium Oxide for Microwave windows, for example, offer lower weight, lower dielectric properties, and higher thermal transfer for greater heat spreading and dissipation. Power control and electronics thermal management are perhaps more important today in aerospace and defense electronic systems than ever before, as systems designers are pressed to improve performance and shrink component sizes to accommodate new systems such as unmanned vehicles, inexpensive vectronics, and devices incorporated into the active warrior uniforms and equipment. Electronics are becoming more and more ubiquitous in military and aerospace environments. Aerospace and defense systems architects and systems integrators are incorporating an ever-increasing amount of electronics into and onto military and aerospace platforms, including aircraft, ground vehicles, ships, spacecraft and satellites, and even warfighters on the battlefield. It is incumbent upon these designers, then, to become more creative in the use of advanced thermal management materials such as Beryllium Oxide. Virtually everything operates with electronics. Virtually everything in military and aerospace is performed using computers and is very electronics-focused. Avionics components benefit from the low specific gravity of Beryllium Oxide. Concomitant with its high specific stiffness, dielectric strength, and superior thermal conductivity, BeO offers unique advantages in many aerospace applications where densely packed components require lightweight electric isolation, specifically for onboard missile systems and countermeasures avionics. Avionics components benefit from the low specific gravity of Beryllium Oxide. 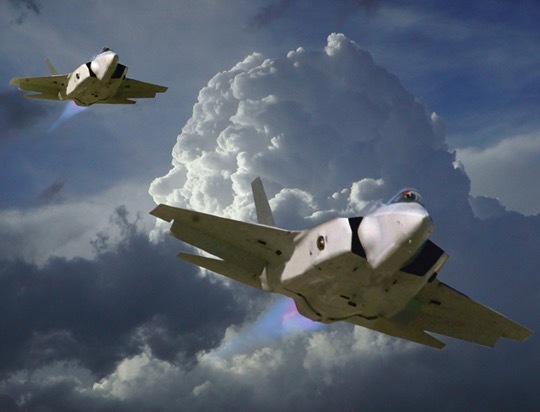 With its high specific stiffness, dielectric strength, and superior thermal conductivity, BeO offers unique advantages in many aerospace applications where densely packed components require lightweight electric isolation, specifically for onboard missile systems and countermeasures avionics.